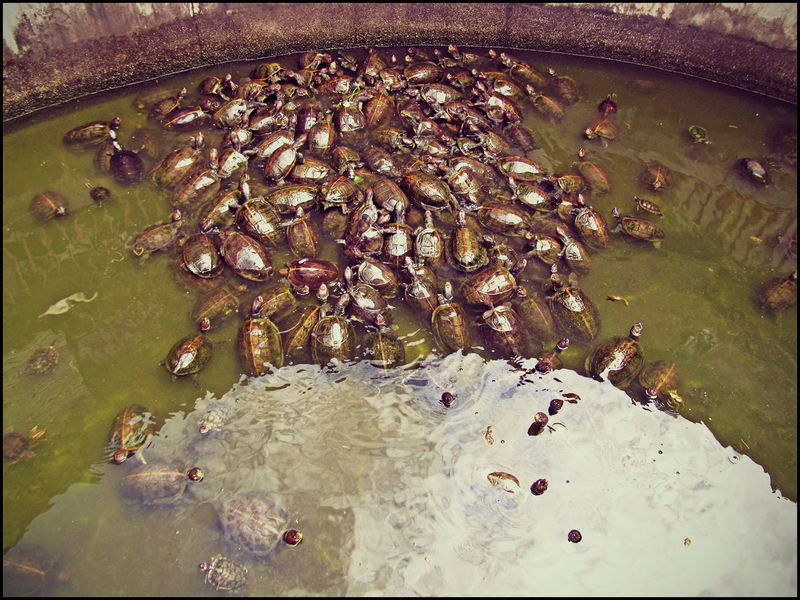 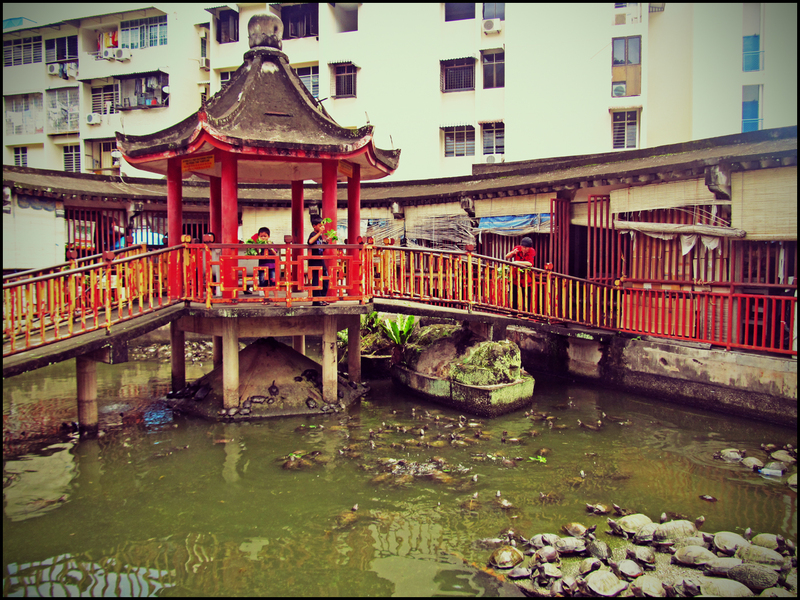 This old but large ‘turtle liberation pond’ of Kek Lok Si temple complex can be found near the entrance of the temple if one decides to walk up the hill from the Ayer Itam town. 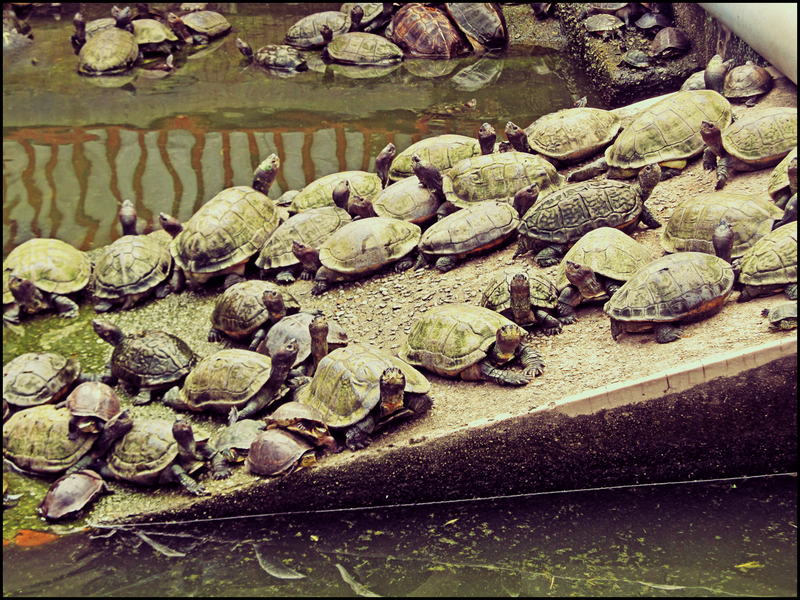 The pond is surrounded by many souvenir and gift stalls and similar stalls are set up along the way to the pond and the temple. 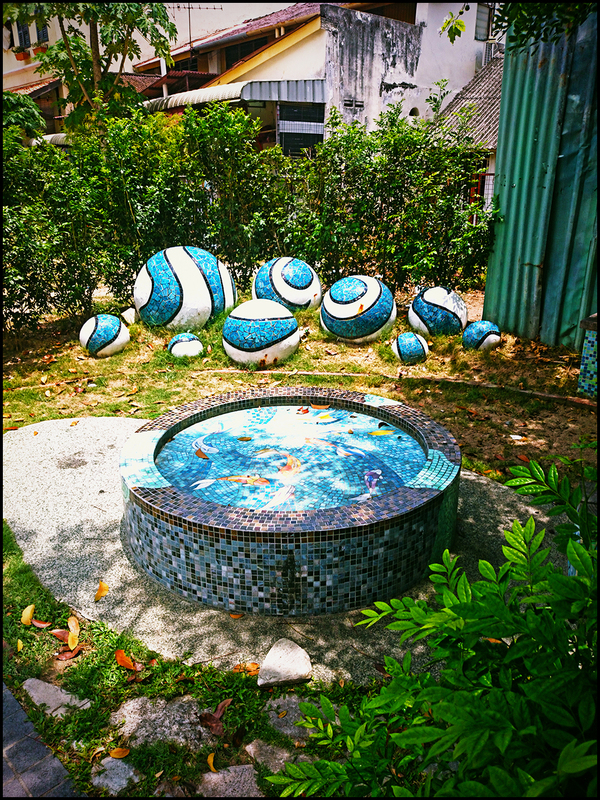 In one of the heritage areas in George Town, one may encounter a miniature garden that houses a pond made of ceramic tiles and painting of fish on it, with artistic balls sculpture. 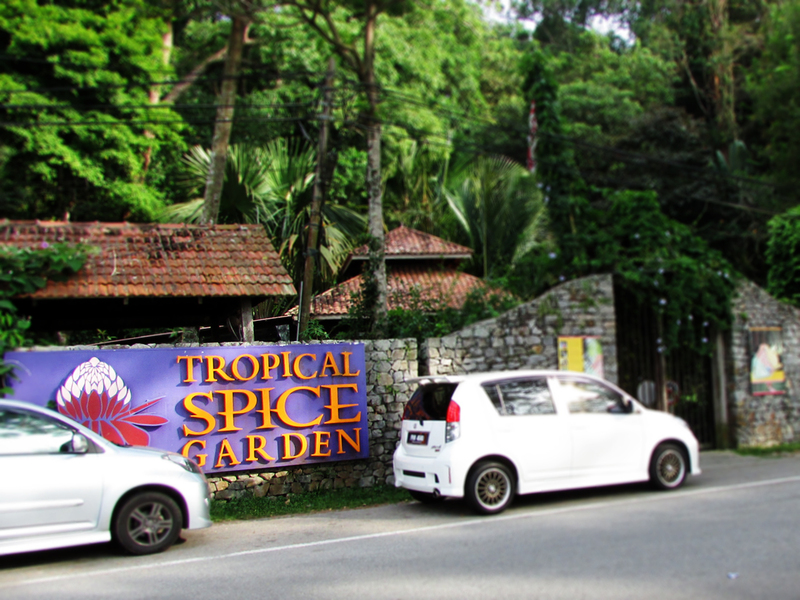 Covering more than 8 acres of rainforest, the Tropical Spice Garden is a large eco-tourism garden featuring serene environment and various spices found in this part of the world. 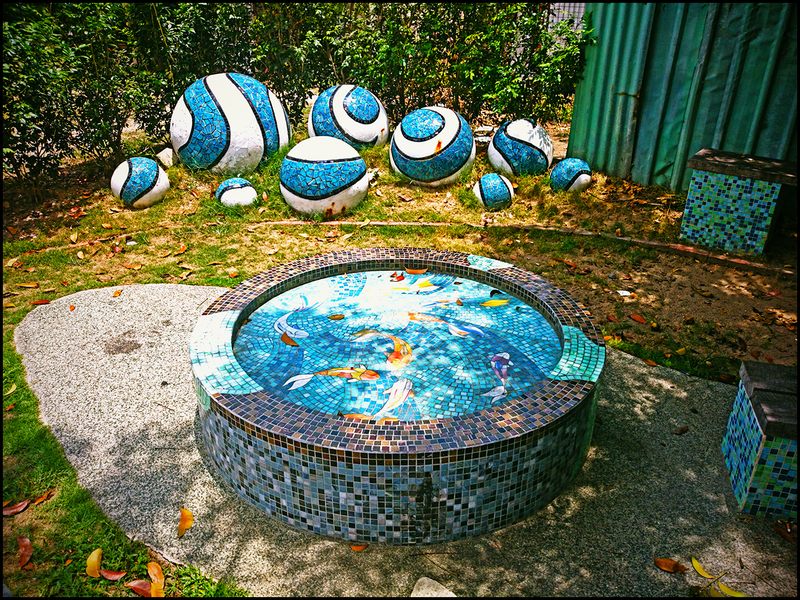 Located along Penang’s north-western shores (Batu Ferringhi), the award-winning garden is one of the top attractions in the island.